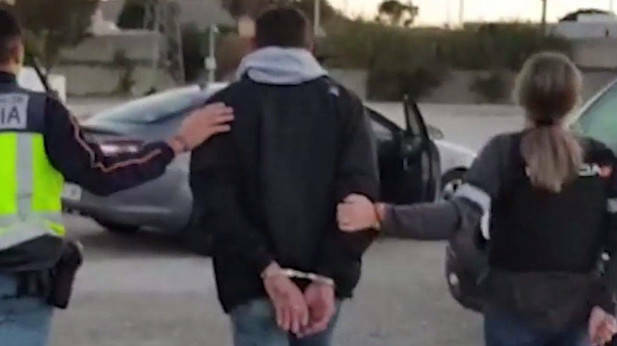 Two divers, allegedly responsible for the death of a third party during a dive in Algeciras to recover drug bales, were detained by the National Police accused of homicide by omission and against public health. The events took place on September 18, although the authorities recently pointed to the involvement of men in the events, according to El País. That day, Manuel SC, 41, died while diving in the company of two other people -who warned the police not to locate his partner- in an area known as Boquete de los Bodiones. After 10 days of searching, the body of Manuel SC appeared floating in the vicinity of Isla Verde, next to the port of Algeciras. The brother of the victim suspected the circumstances of the death, reason why the Unit of Delinquency Specialized and Violent (UDEV) of the police station of Algeciras initiated an investigation “to clarify the death and the strange circumstances in which the disappearance took place” , explained the Police on Wednesday in a statement, where it is revealed that they discovered “innumerable contradictions in which they incurred the companions of the deceased”. “They denied the assistance to the diver and even diverted attention from the tasks of assistance and tracking,” he said. According to the investigations, the three involved looked for drug packages that had been launched from a merchandise ship for them to locate. It was then when the deceased suffered an accident and his companions decided to leave the scene. Older PostA Rare ‘Mutant’ Mermaid Captured in Indonesia?